This book that I am currently doing is a product of a long process of self-awareness, perspective, patience and “trying things”. 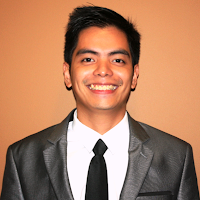 It has been almost a decade that I dreamed of writing a book (right after college) but I actually could not figure out what topic and type of book I wanted to write until 2015, when I decided to finally carve a niche on personal finance for my personal brand. 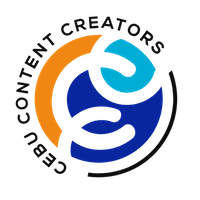 To give you some context, I have been blogging since 2005 and that makes me a content creator for more than 10 years already. I have studied Financial Planning through a local financial planners’ group as well as real estate and somewhere along the way, I executed on my ideas and learnings; started a business, succeeded at first but could not sustain it, so I went back to employment; invested, lost some money and gained some as well; but through experiencing all that, I fully realized that change is the only constant and what I am interested in today may not be the same 5 or even 10 years from now. 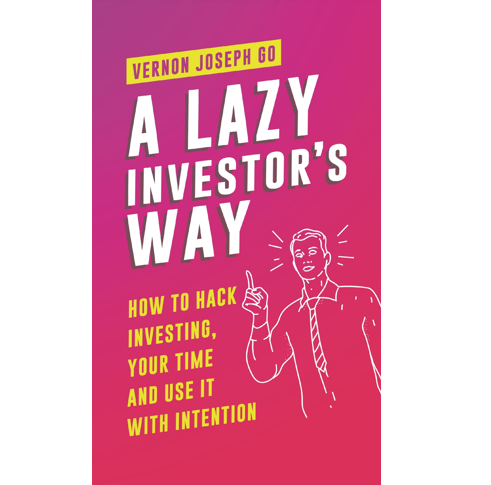 When I decided for a financial topic for this book, I was afraid to start because I know that some of my colleagues will reject this idea of “Lazy Investing” or perhaps even ridicule me, since as what they were trained and taught to do, that investing should only be done in this or that particular way. I believe in options and I am telling people about it not just in my blog, in my videos, in this column but also in this upcoming book of mine. Although there’s still a lot of work for me to do. Aside from providing people options, the fact is, we don’t like friction in our lives. Time is not gold or money for it is more valuable than both. Time is imperative, we all value time. When you lose gold and money, you can earn them back but when you waste time, it is irredeemable. People spend a lot of money on convenience. You may not admit it but almost all the innovations and convenience we are experiencing right now, in communication, in commerce, happened because we all needed something to be done faster so that we can do other things in our priority list. “Inconvenience or Hassles” happen because either we have difficulty in doing it or it takes too much time and effort to accomplish. The definition of lazy is just that – unwillingness to work or use energy. Yes, Laziness has always been receiving a bad-reputation but I’m taking the other “positive extreme” of “Lazy” – that it’s about managing one’s energy in doing something. If I don’t have to do it, I won’t; but if I have to do it, I’ll make it quick – it’s all about the results or the outcome. I choose lazy investing so that I can focus on other things I want to do, which could be: a hobby, passion, advocacy, a goal or the like. Do we live in a lazy world? Because of technology and the internet, we can now “Work from Home” or even anywhere. Learn and sell anywhere through the internet whether it is products or services. 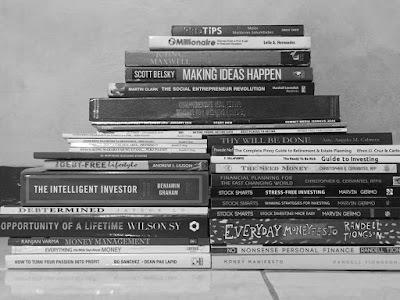 The financial world is complicated and because not all of us have the talent and patience for staring and computing numbers, we don’t need to make ourselves go crazy and be obsessive about investments. Originally Published in Philstar - The Freeman Newspaper last January 23, 2018.